Online ordering is becoming less optional and more required every day. Many guests are always on the go and, as a result, need convenience. Sometimes life is simply too busy for a sit-down meal, but that doesn’t mean guests should be going without your food. Don’t miss the opportunity to serve guests with a hectic schedule, and don’t deprive them of the opportunity to eat your delicious food! Also, keep in mind that it may be in your best interest to own the online ordering experience. Using a third party service keeps you from controlling the guest experience, and it may also diminish your brand. Still not convinced? 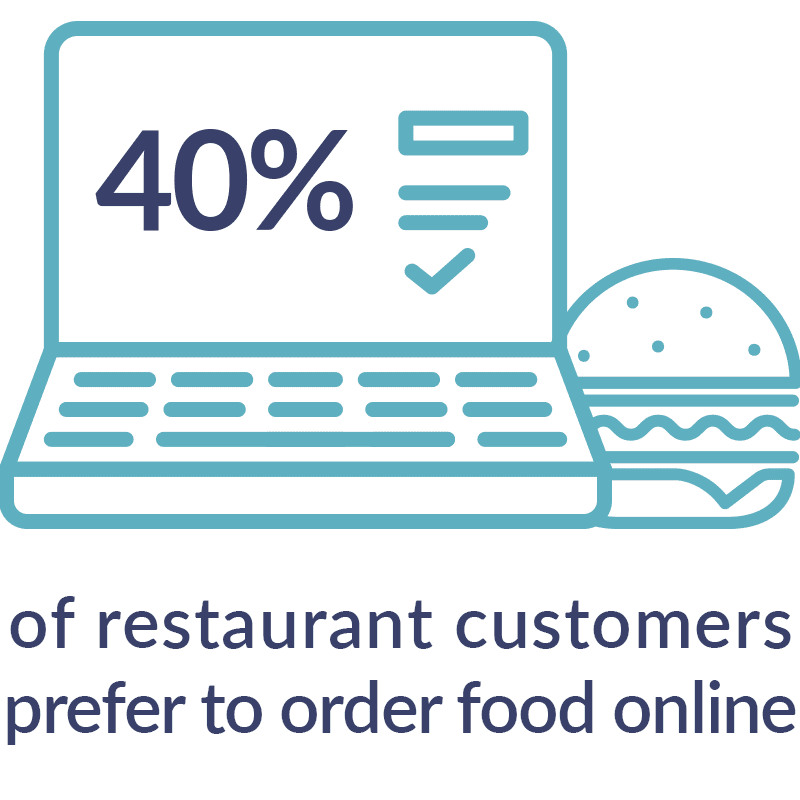 Check out this best practices guide for more information on the importance of online ordering to your guests.